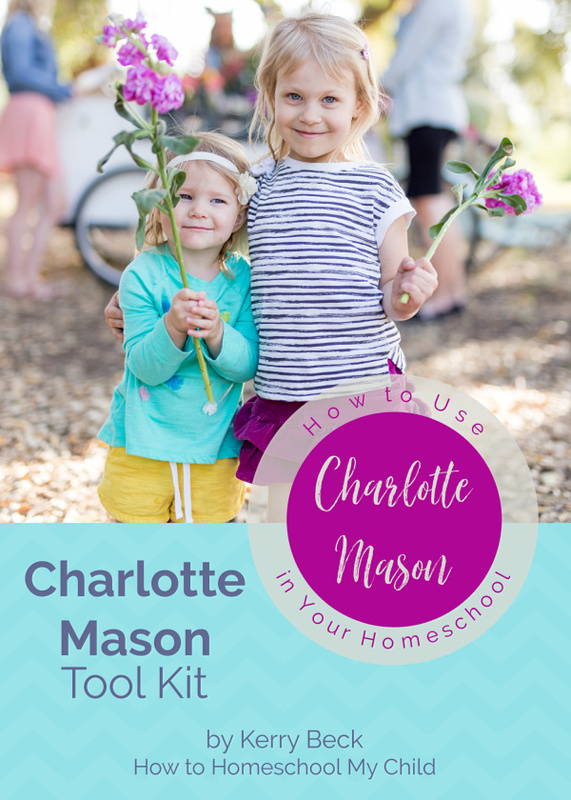 If you need help just starting with a Charlotte Mason type homeschool, I highly recommend our Charlotte Mason Tool Kit. Our tool kit has a ton of info for you to dive into right now! Take a look at what will help you will receive. I don’t know about you but I LOVE to buy resources from my mentors and leaders, even things with the “step by step” process in it, but I NEVER assume that I’m going to need every step and it’s all going to just plop perfectly into my homeschool. No, I buy in order to see what I can apply to my homeschool, in my way. That’s why, when you download our Charlotte Mason Tool Kit, you’ll find a Word document that is allows you to plan for YOUR family’s homeschool. You should make it your own! You should use what I have as a jumping point, a VERY experienced one if you have no idea where to start. It will for sure give you experience, insight and guidance that you may not have right now and that will propel you forward but it’s NOT copy, paste, success. I NEVER want to give you that impression because it’s a fake dream and I don’t sell fake dreams. What I DO sell is real experience, real help and real results. I never sell something I have no idea about. I give you what’s worked, not worked, etc, for me and I share it with you based on what I’ve done. I homeschooled my kids for 10 years and they are all grown up, following God. I think that makes it all very real and very usable. Start your Charlotte Mason journey, find your living books and get motivated! How much will it cost to get started with Charlotte Mason … you’ll receive $40 of resources at less than half price right now for only $15. Seriously, I’m taking on all the risk! “I’ll Buy It Back” Guarantee. If for any reason you are not satisfied with the Unit Study Tool Kit, I will buy it back from you. If you aren’t 100% satisfied – I don’t expect…or want…to keep your money. Simply send off a quick email to me and I’ll happily refund your money in full. That means you can’t lose no matter what!